Form cherished memories in this Beautiful Maple Park home. 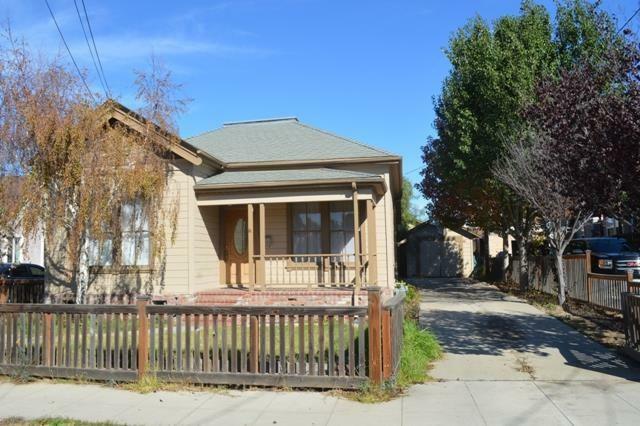 Tastefully remodeled on a family friendly street. 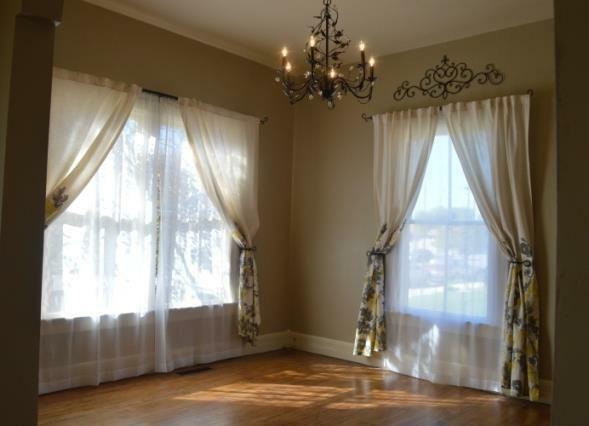 Spacious, sun bathe living room and formal dining room with high ceilings and large windows. Hardwood oak flow through main rooms and bedrooms. 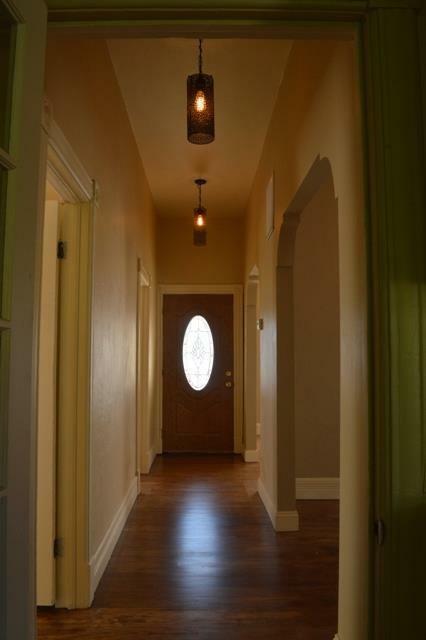 Custom light fixtures cast warm, welcoming shadows in the hallway. 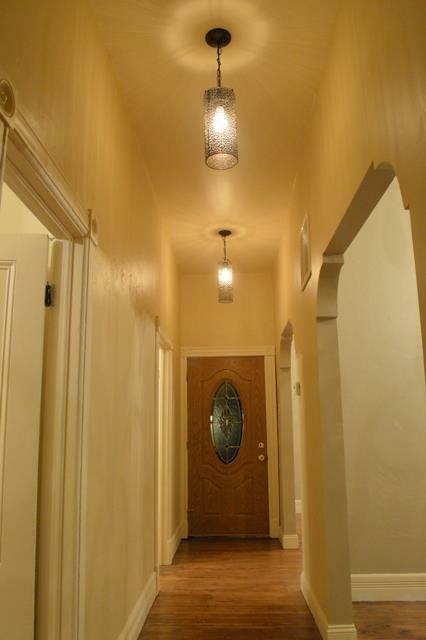 Attractive, dimmable chandeliers and high-end lights accent every room. Kitchen upper cabinets with custom arched wrought iron doors and pantry with custom wrought iron accent built with reclaimed wood from John Steinbeck's grandmother's home on Central Ave in Pacific Grove. Stainless steel sink, island, appliances, and butcher block countertops round out the kitchen amenities. Lovely bath boasts antique claw foot tub, antique furnishings and distinct vessel sink perched on quartz countertop. One car garage and a 2 car garage = ample storage. Rear yard with large shade tree. One block from Lincoln Elementary School, a celebrated K-6 school offering Spanish Dual Immersion.